As the season changes, so does the skin. The skin evolves through the four distinct seasons. 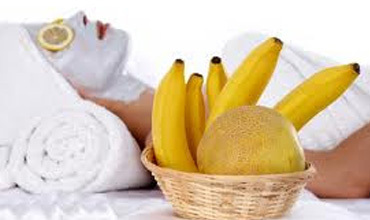 Nurturing and taking proper care at each stage is vital aspect of your beauty regime. We will assist your skin through the season and emerge you with FEATHER TOUCH seasonal Facial for Spring and Summer Fall and Winter leaving you feel relaxed and enriched.